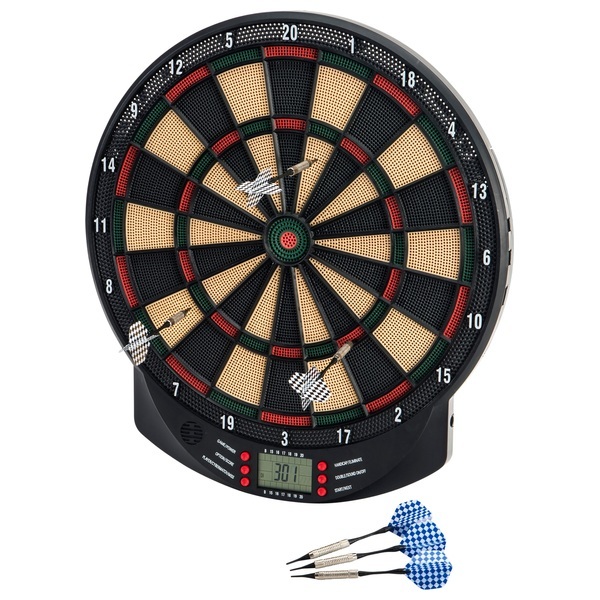 This Electronic Dartboard will provide hours of fun. The Dartboard can keep the score for up to eight players. There are 26 games with 185 variations and can be enjoyed by players of all levels.